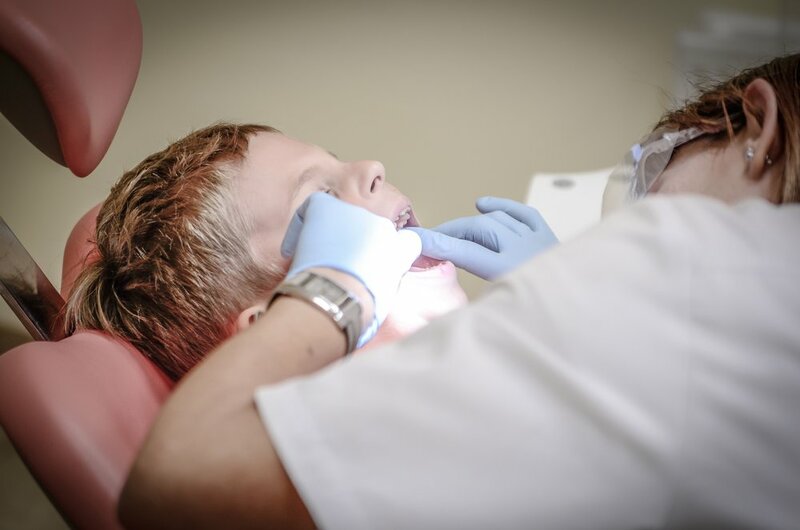 Unlike most dentists, Dr. Martha Dever practices the Concept of Complete Dentistry, which emphasizes a comprehensive, individualized approach to a patient’s dental care, beginning with prevention and early intervention. Contrary to what you might think, this doesn’t mean drill and fill every tooth. Rather, the Complete Dentistry that Dr. Dever practices requires an understanding of every structural part of your chewing system, including your jaw joints, facial and temporal muscles, and teeth. In the long run, this could save you from years of pain, suffering and extensive costs for multiple and repeated dental work. Analyzing the 10 structural and functional factors in the chewing system is the basis for every new patient examination so that Dr. Dever can properly diagnosis and treat not only obvious problems, but also those that haven’t even shown signs yet! As a graduate of The Dawson Academy, Dr. Dever is one of only 10% of dentists in the country who practices the Concept of Complete Dentistry. She can identify the signs of problems before any symptoms or damage occurs, which means you can receive treatments in a more conservative and less costly manner.